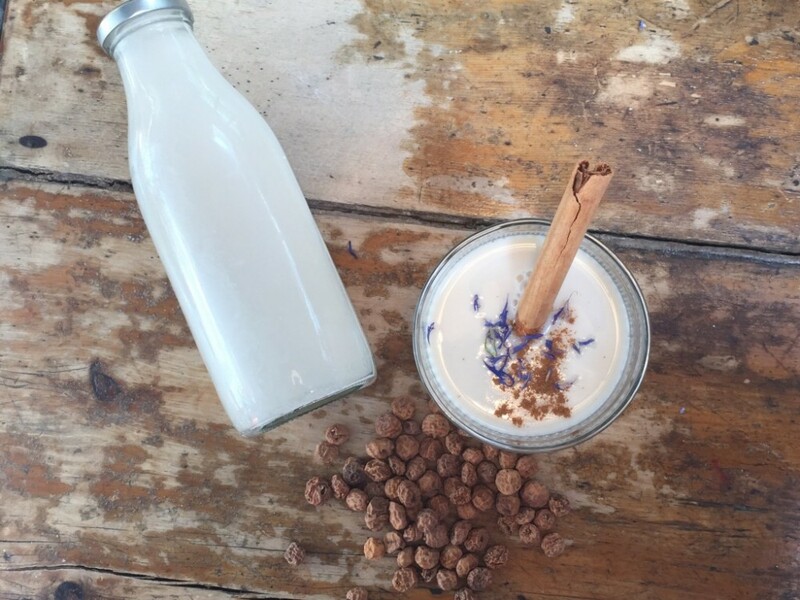 Tiger nut milk, or horchata de chufa is a nutritious traditional Spanish drink dating back hundreds of years. It is a delicious natural drink rich in minerals including magnesium, phospherous, potassium, calcium and iron. It also contains Vitamins C and E which are powerful anti-oxidants, and arganine which plays an important role in immune function, healing, hormones and blood presure. This delicious milk is also lactose free and is a great dairy subsitute for vegans and those who are lactose and dairy intolerant. It's really easy to make and doesn't require any expensive equipment. Making a fresh nut or vegetable milk yourself has a much higher nutritional value than buying processed, and is really worth the effort! Although horchata has many amazing health benefits, many tradtional recipes are high in sugar. 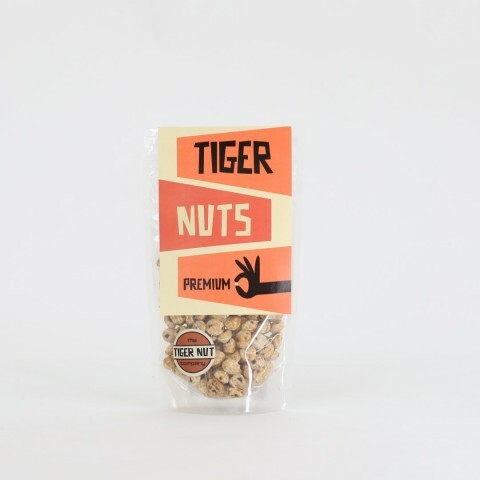 At The Tiger Nut Company we have experimented to create a healthy and delicious version which we hope you will enjoy! Soak the tiger nuts in water for 4-6 hours. Overnight is good, but it still works without soaking if you don't have the time. Rinse in clean water and then blend with 800 mls of fresh, preferably filtered water. I like to add the maple syrup and cinnamon before blending as it helps to mix it in. Strain the mixture and squeeze over a bowl or jug, using a nut milk bag, fine mesh sieve, or even an old clean pair of tights! Thats it! Fresh horchata will keep well in a fridge for 2-3 days. You'll notice there is a starchy sediment which settles at the bottom, do not discard. This contains lots of flavour and nutrients. I like to store mine in a bottle (I love the retro milk bottle ones) with a lid as this makes it easy to shake and mix the sediment back in. The left-over pulp is delicious, you could mix with coconut oil and nuts to make yummy protein balls. Its really easy to use so go on, be creative, invent someting new and make sure you let me know what you make!